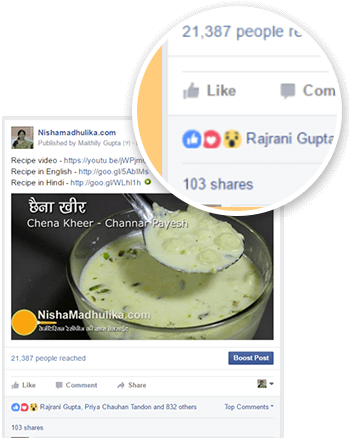 Credi Response Will Boost Your Social Media Traffic But What About A Super Combo That Can Really Kill It? In our tests, native FB videos had at least 5 times more viral reach than videos that were embedded to Facebook from YouTube or other sources. 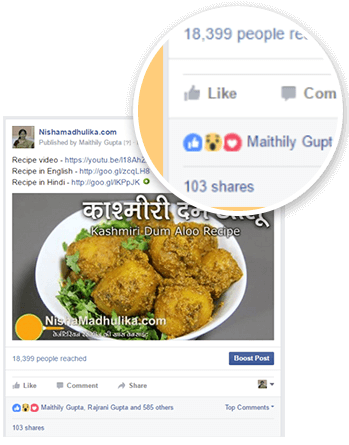 If you’re not posting native videos to Facebook, you’re social media campaigns are a waste of time. 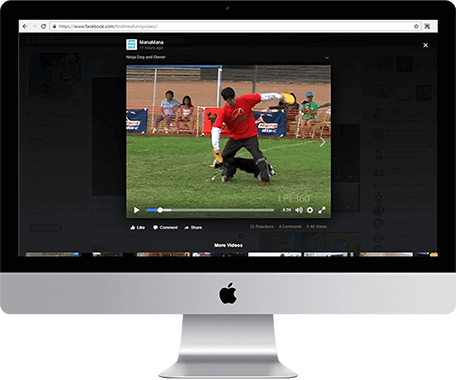 This is the only Facebook video marketing tool that finds the best and the latest videos for absolutely any niche on YouTube and puts them on Facebook in NATIVE Facebook video format. The end results? 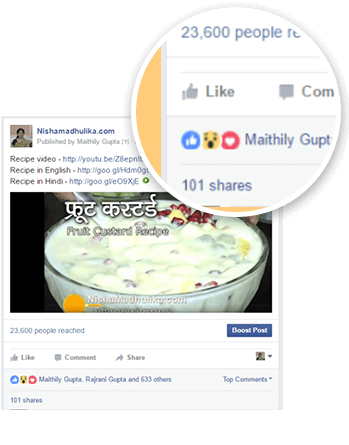 At least 5 times more engagement than what you’d get from embedded or shared videos! 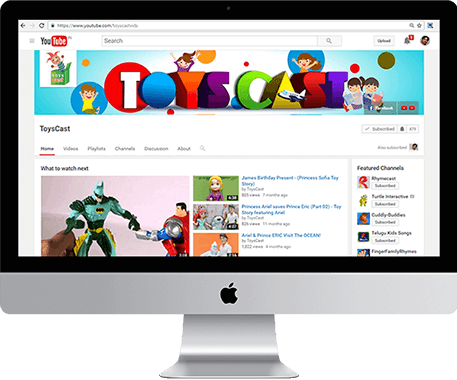 So whether you’re a video marketer or a smart page owner. 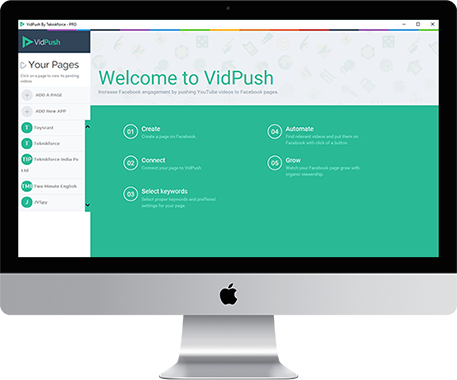 VidPush PRO is the right tool for you. Filter, put in call to actions, and links below any video. 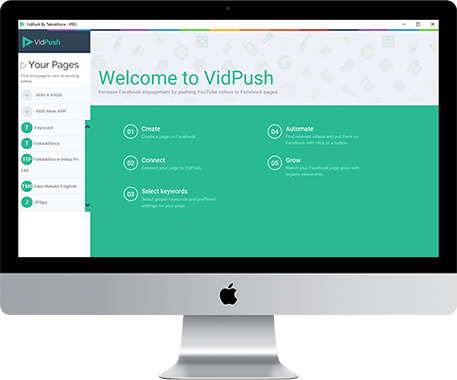 We are selling VidPush Pro for $67 at https://vidpush.in/vidpushpro, and it’s only available to those who buy VidPush ELITE for $47 first! 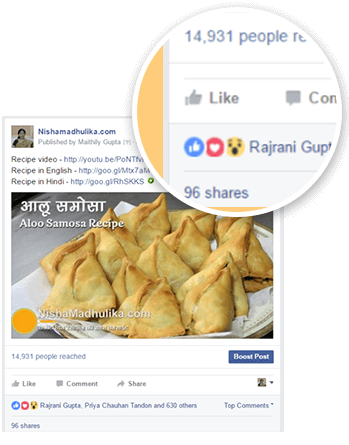 The Ultimate Facebook Viral Images Tool Turns Your FB Pages Into Benefits FASTER! Let me ask you -- What catches your eye most on Facebook when you scroll through your feed? You guessed right. It's viral photos, often with quotes or messages. 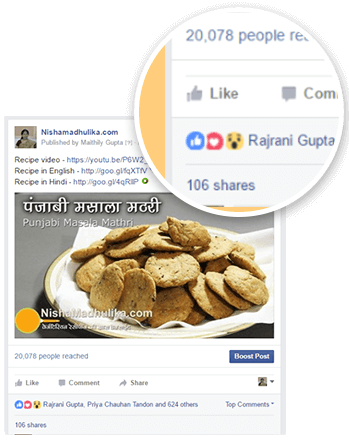 They spread like wildfire across profiles and pages, attracting everyone's attention like 'Powerful Magnets'! 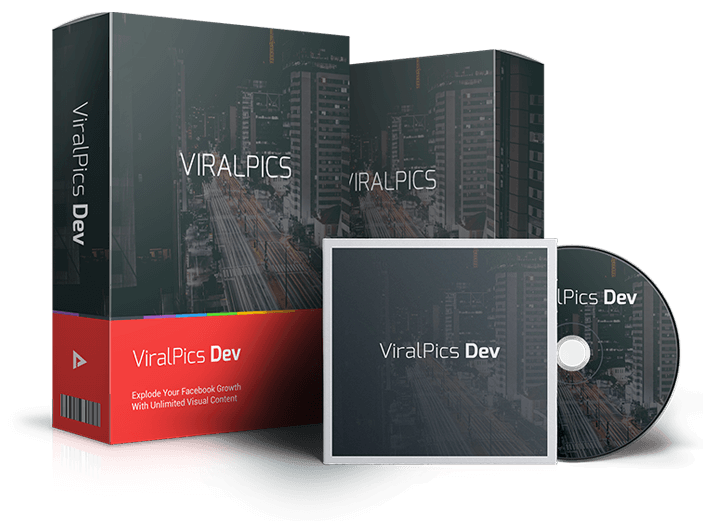 Viral Pics is the most powerful image sharing automation tool designed for Facebook. With it you can find tons of amazing images and put them on Facebook, adding your own custom captions. Don't work harder, work smarter! 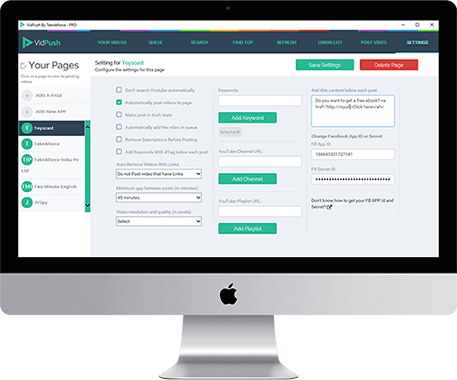 Just pay once and enjoy automated images forever for your fanpage! They say to err is human and that's correct! Software don't make mistakes and they never get tired. ViralPics Pro even randomizes the styling of each image, making it absolutely unique and state of the art! 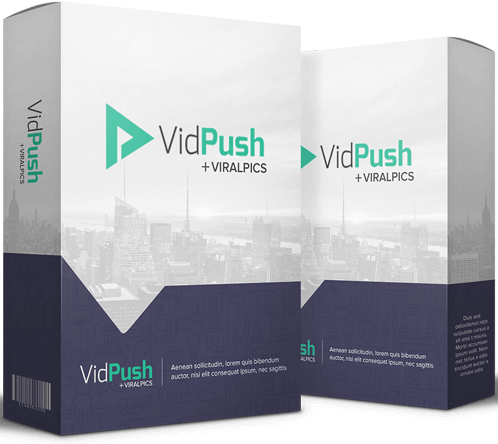 But for now, and ONLY on this page, you can grab both VidPush Pro and ViralPics Pro for a crazy prize of $47 for both the software. Do the math, it’s simple! Don’t pass on this amazing offer. Not only will you not get access to two fantastic Facebook marketing products that can turn your FB into a traffic monster, but will also lose the best possible offer on them.